Friday Night Lights is a great way to test your fitness, get to know the community better and have a great time. Friday Night Lights is how we celebrate the CrossFit Open workouts. 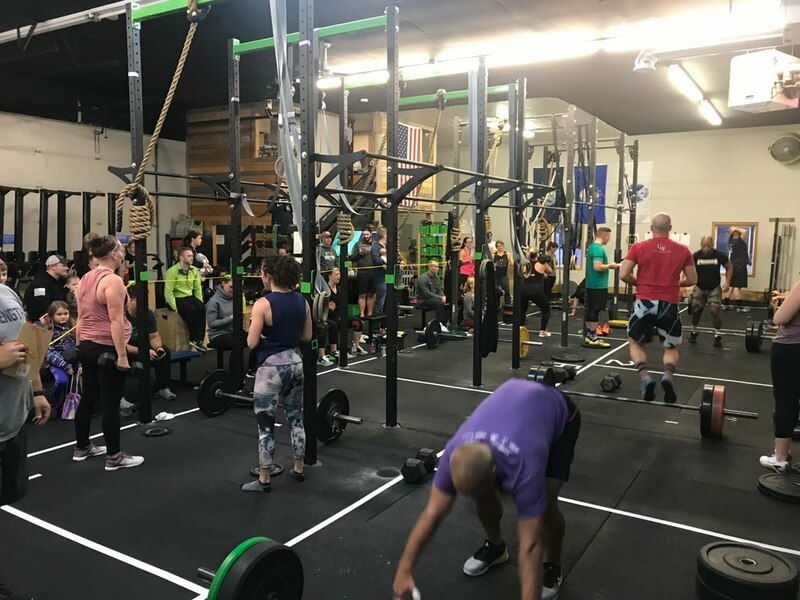 Every Friday during the CrossFit Open (Feb. 22 – March 22) we will get together as a community and celebrate fitness. We cheer each other on, hang out with friends and have a great time. 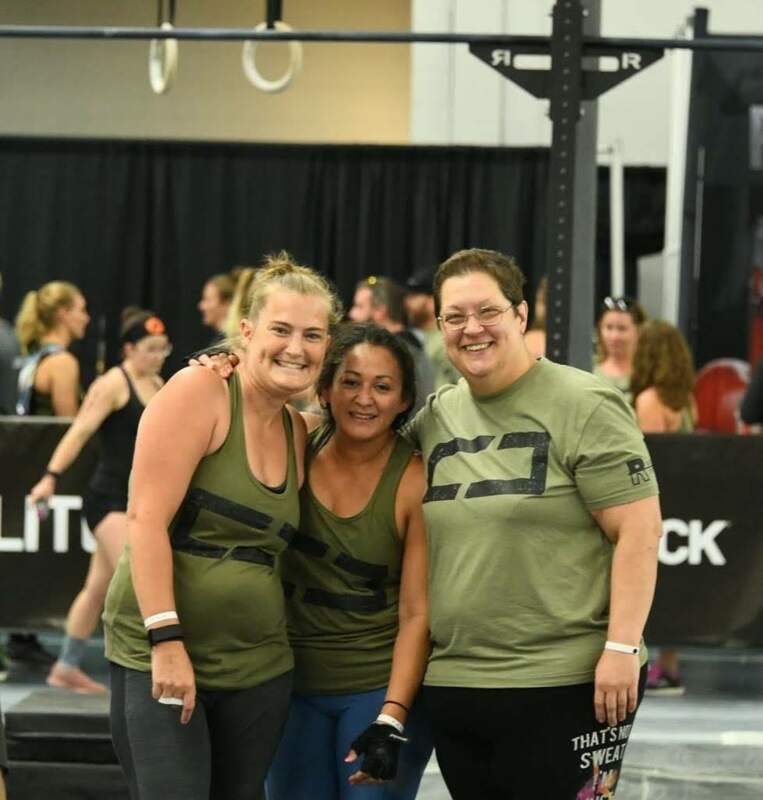 We encourage you to invite your loved ones to come to hang out with us as well, to cheer and to show them how all the hard work you have been doing is helping you reach your goals. We will have heat times that you can sign up for on Friday’s to do your workout. 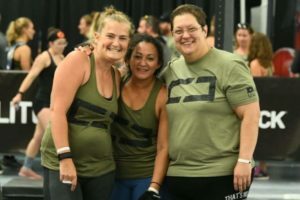 You will come early to warm up in the C44 space then come over to the main gym where you will have your friends and family and fellow Cruhsers waiting to cheer you on. It’s a great time everyone is encouraged to sign up and join in the fun. We want to stress this year that open workouts should be completed at the Friday Night Lights events. A change from previous years we will not have Sunday times. If you MUST do it another time, we will make Thursday Evening available in the C44 space or Monday day time open gym for people traveling. 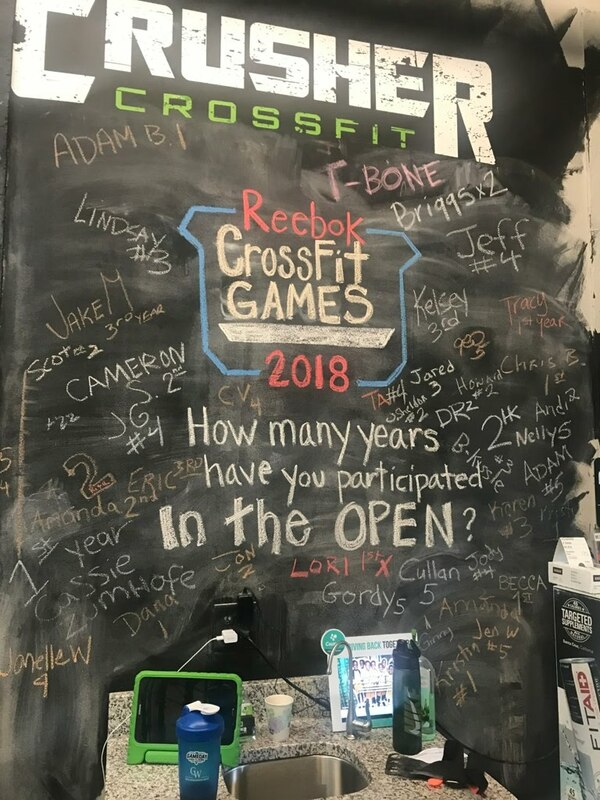 If you are traveling on Spring Break over the open most CrossFit gyms around the world have something like Friday Night Lights and will welcome you to join them, all the coaches have done one someplace else at some point and many of our athletes have as well. It is a fun experience. 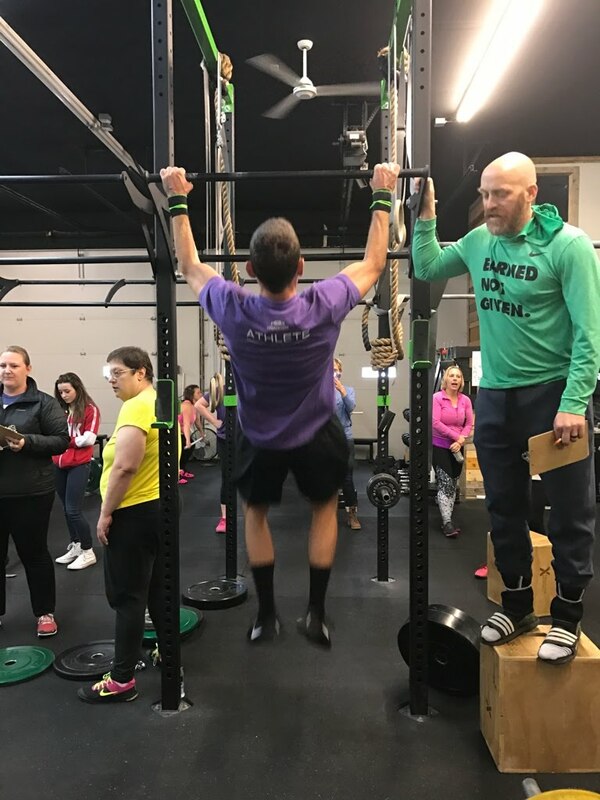 This event is for fun and to test your fitness. You will have a judge so that you don’t have to worry about counting and can just go as hard as you can. However, we ask that you do the workout officially (with a Judge) just once, during Friday Night Lights, give it your all and some day it may show up in programming again and you can retest it then. Have Fun and Stay Safe! This event is primarily for fun, there are no big prizes worth risking your fitness for. 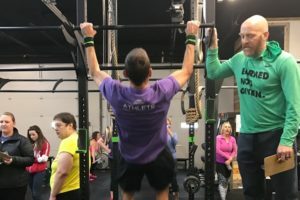 At the end, you get an idea of how your fitness stacks up against others your age, your occupation, within our gym, who are parents like you, etc. 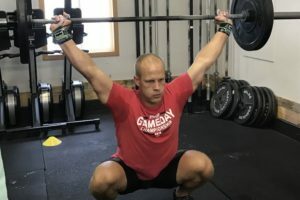 from around the world through the CrossFit games leaderboards which is pretty cool, but an extra rep or a little higher rank is not worth risking injury. 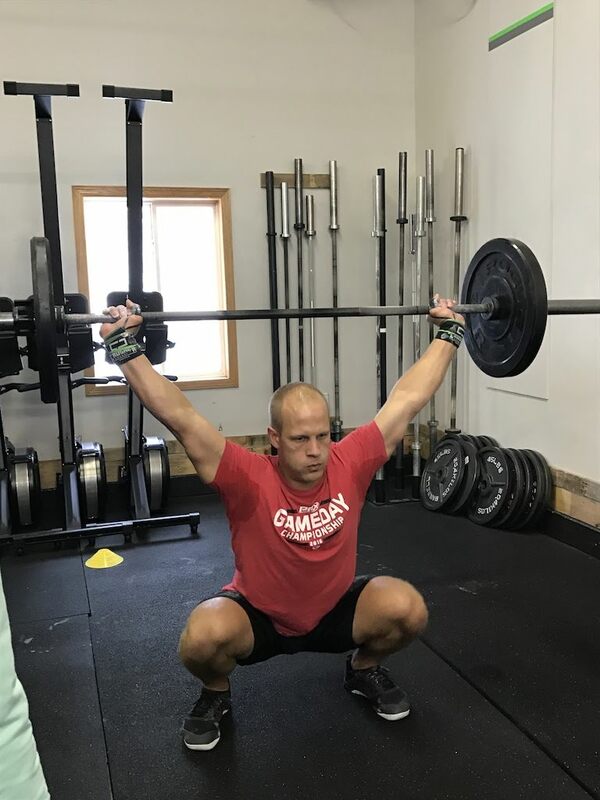 We do not know what this year will bring from a programming standpoint with the new layout of the Games season, but we believe the weights are going to be heavier and the workouts harder than in the past. Don’t worry they will have a scaled division still. 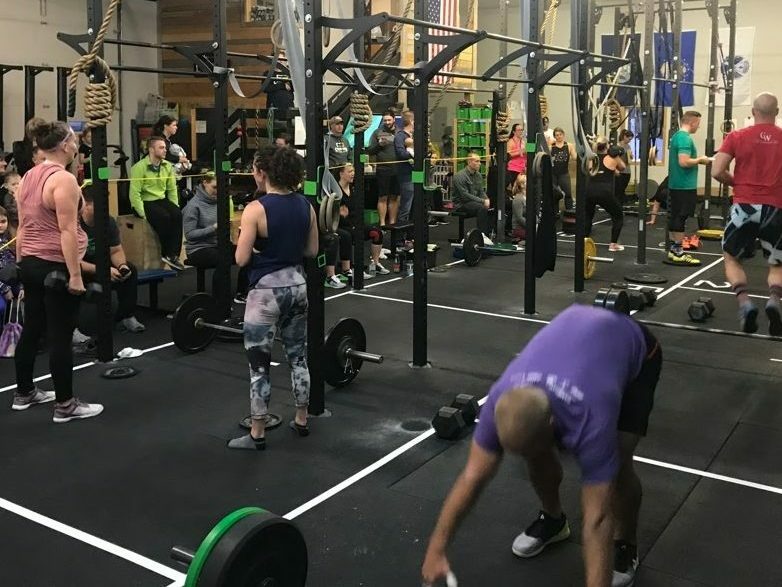 However, if you have always done Rx in the Open in the past or if you normally do it in class don’t be surprised if there may be some open workouts where Rx is not attainable. That’s ok, the scaled option will still be plenty challenging and test your fitness. 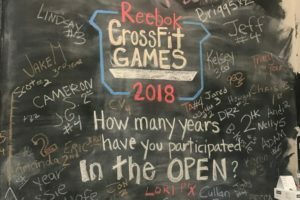 Keep in mind this year the open qualifies up to 140 people for the CrossFit games and looks to find the fittest 20 people in the world with the 5-week test, which is different than the past were these folks then when to the regionals to sort themselves out. It is likely the programming will look more like regional programming at the Rx level. There is no shame in scaling and coaches will be around to help you decide what is best for you and help keep you safe. We encourage everyone to give it a try but to be wise about your safety. We will leave this where we started it, have fun and stay safe!